We are pleased to inform you that we highly appreciate your trust and the decision you have made as a client. 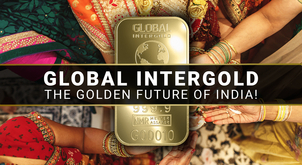 Global InterGold, the Online Gold Shop is now at your disposal. We are glad to welcome you to the new international shop! 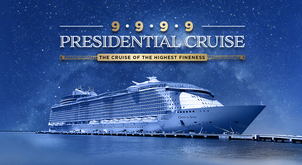 At present, the Online Gold Shop serves more than one million clients worldwide; a figure at which the Online Gold Shop is not willing to stop. 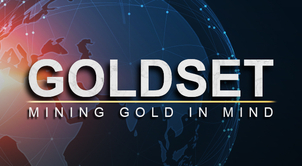 The Online Gold Shop is pleased to confirm that its performance keeps pace with developments in the market as a whole, and the precious metals market in particular. 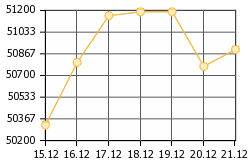 The precious metals market is chosen for trading physical investment gold bars, today’s main trend in gold. 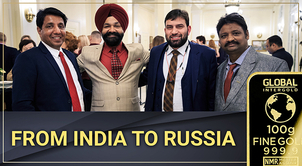 The rigors of international trade and the demand for operations in many countries at the same time demand more and more complex and bespoke business structures. In order to provide a high quality service for a large number of clients worldwide, it is crucial to comply with international standards in the area in question. 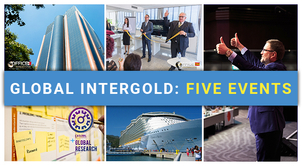 That is why it was decided to create the new Global InterGold platform. 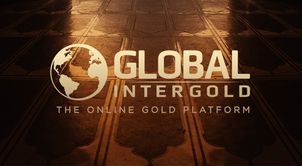 The new Global InterGold Online Gold Shop has been created. A group of relevant, purpose built companies provide the services required to manage a substantial flow of clients worldwide, affording our clients every opportunity to ensure safe and reliable operations. 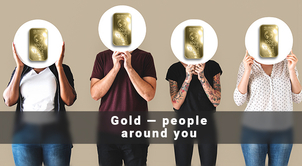 The new international Online Gold Shop, Global InterGold, has been named taking into account the international standards for providing a better understanding of the purpose and the product of the shop. The new name and the new Online Gold Shop represent the new level this international business has reached, together with the services for our clients. 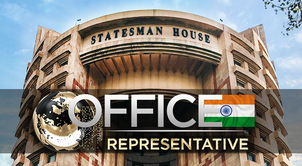 They convey an idea of the strategic development and direction for the decade ahead. The Online Gold Shop is resolved it will conduct its activity in every country, providing product to every client. 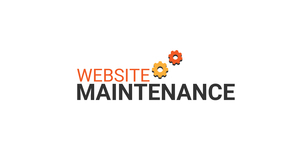 The Online Gold Shop works and complies with its obligations to clients. Your funds and gold bars are safe in accordance with contractual obligations. On the basis of strict requirements by international regulators, the Online Gold Shop takes seriously its commitment to the protection and confidentiality of personal resources and data. 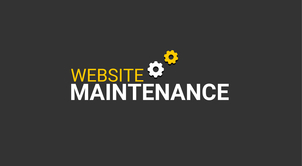 We are glad to offer you the latest updates and most relevant information on the official website of the Online Gold Shop! 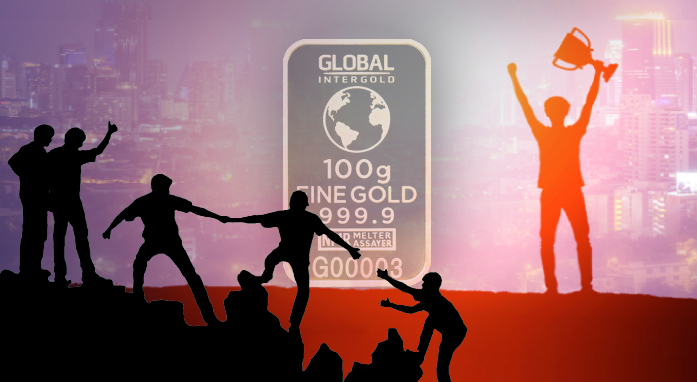 Enjoy your purchases with Global InterGold. Welcome to the new Online Gold Shop platform!